Sign up for our newsleter here! Save money and have fun doing it! Quick tip- For a fun and original look, don't be afraid to experiment with DIY projects and recipes! You could make something revolutionary! A cheap lipstick- make sure you like the color, but you don't mind messing it up . I recommend using 2 . First, get coconut oil and put it into your container. 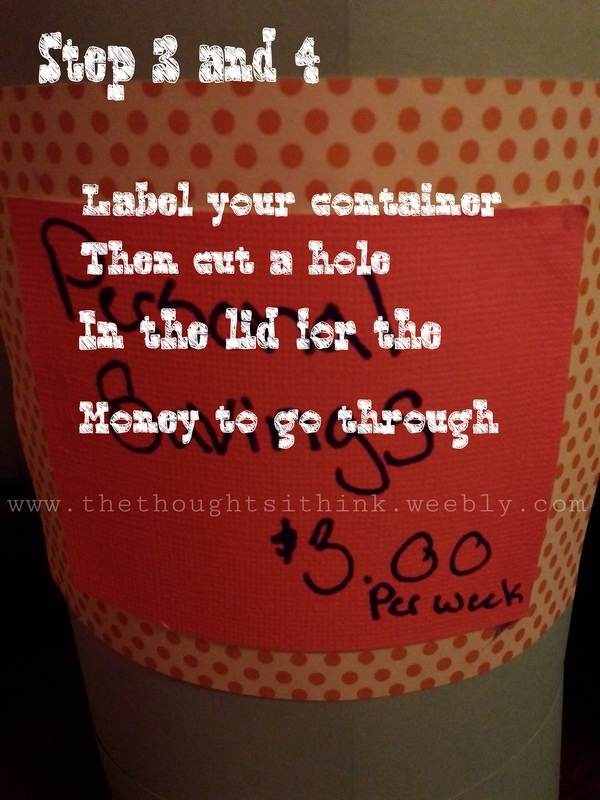 The amount depends on the size of your container . I used about a tablespoon . stir your coconut oil until it turns to a liquid, if not already . After that, use your small knife to cut off some lipstick into the bowl with the coconut oil . Add a little at a time and mash in and stir it until fully mixed . Keep adding the lipstick, and experiment with it! Mix different colors in to make your own, personalized lip balm! So that is it! This is a great product . Make sure not to put to much because the coconut oil will run if you do . Super moisturizing, and as tinted as you want! I use it constantly . The one i made is the color of my lips, only a little brighter . I made a second berry colored one . I used a contact lens container for mine. Mine is almost gone, but still has it's pretty color . Just make sure to mix it well . You can try adding flavoring if you'd like . I like to add a tiny bit of vanilla . You might try different things such as cinnamon . Many people use cinnamon as a lip scrub, because the spiciness of it causes the lips to slightly swell . This gives a temporary appearance of bigger lips . 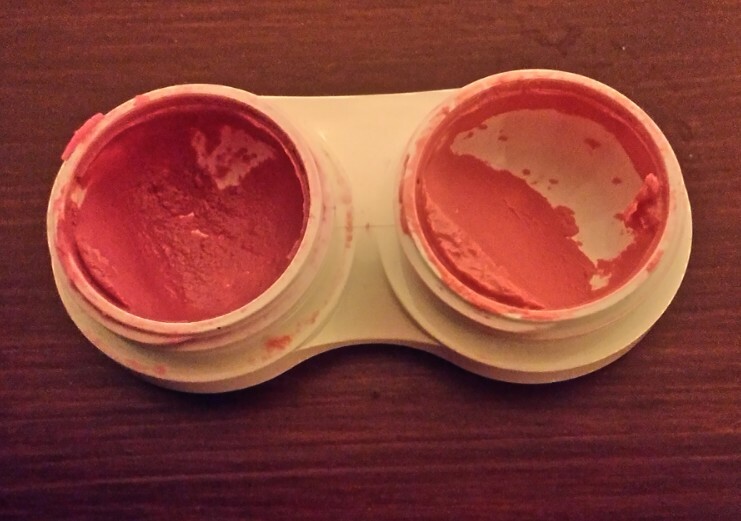 Just experiment with flavoring and customizing the colors in your homemade lip balm! MmmmMmmm... Mint tea! 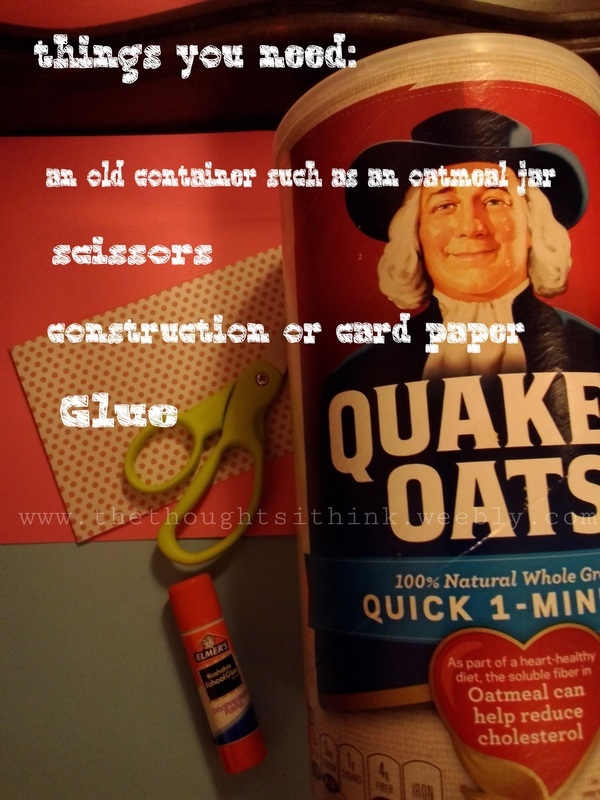 ; 5 minuet DIY! I made this like... 5 minuets ago and it is amazing!! I thought I would experiment and see if I could make mint tea my way! first, rinse your mint and smash it a bit with a spoon then add it in your blender. Next, add in your water. I recommend about 2/3 of a cup full. Blend until water turns very green and bright. Add in your sweetener to taste and blend some more! fill your glass about 1/3 full with ice. 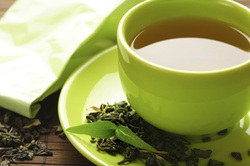 Then, pour your water into the glass for a cool refreshing gulp of this 5 minuet mint tea. I was thinking about changing my dogs food to a homemade diet. After doing some research, i found out that store bought dog foods have vitamins that are going to be hard to provide in a homemade diet. Now, of course you have to provide your dog with a good, healthy, and natural store bought diet, for them to really benefit. I personally feed my dog a grain free dog food that is free of euthanized animals and roadkill, which is included in some brands of dog food. I feed her 'Kirkland natures domain salmon sweet potato formula' ( I provided a link to a picture of what the bag looks like, just in case you might want to check it out at your local store. We get ours at Costco, but for some reason it's not on their website.) It comes in a 40lb bag at a reasonable price. Anyways, I thought that to get top nutritional benefits, i would do half homemade food, and half commercial (store bought) dog food. I did some research on nutritional things to feed dogs, and came up with this recipe, that sort of reminds me of fall. A great thing about this recipe is, it's amazingly easy! Lets begin! Lastly, add in your salmon, stirring it in well. Store in an airtight container in the fridge, and serve it as 1/3 to 1/2 of your dogs food, and the other part commercial food. 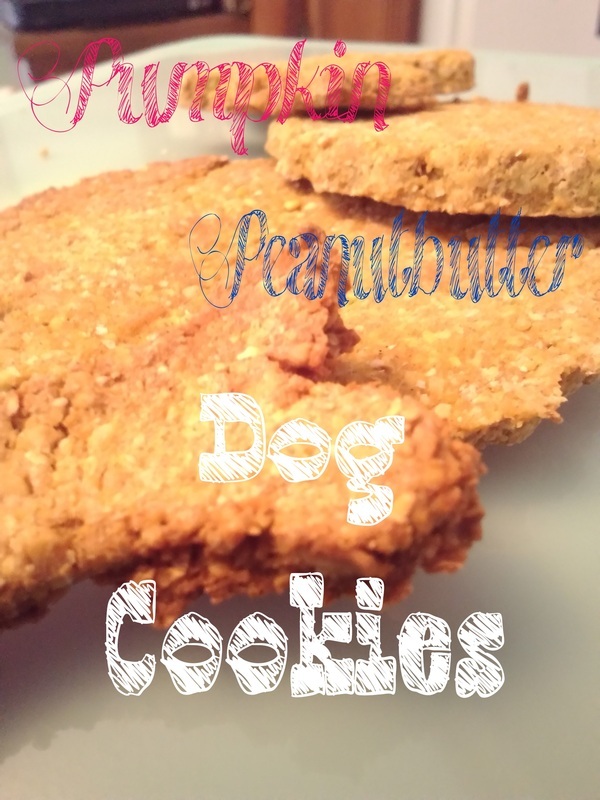 Today, I am going to teach you guys how to make yummy peanut butter pumpkin dog cookies! Alrighty! Lets get started! Mix a small amount of peanut butter with a small amount of pumpkin. You can play with the ratio depending on what your dog likes. Scoop out 1/4 cup of the mixture into a bowl. Crack your egg into the bowl with the pumpkin peanut butter mixture. In another bowl mix your flour with your cinnamon. I put about 1 teaspoon of cinnamon. If your not using cinnamon, skip to the next step. Pour you flour/ flour cinnamon mixture slowly into your wet ingredients, stirring in between. Roll out your dough and use your favorite cookie cutters or your hands to make the shapes, and put them into a pre-greased pan. Cook for 10 minuets then check on them. Cook for 5 more minuets at a time until edges are golden. Let cool completely before feeding to your dog. This new series i a quick D.I.Y series of protects you can do in 5 minuets or less. Write on the first envelope 'Savings'. On the second, write what ever you need to save money for such as 'Pet savings' or 'Emergency fund' etc. Keep going until you have no more things you want to save for (or you run out of envelopes). Its that simple! 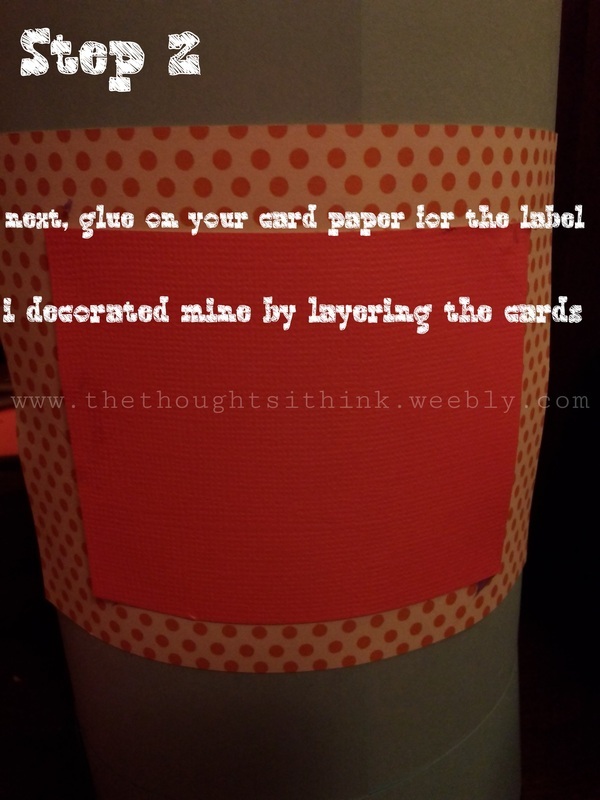 Email me your D.I.Y ideas! Hey every body! It's time to get creative! 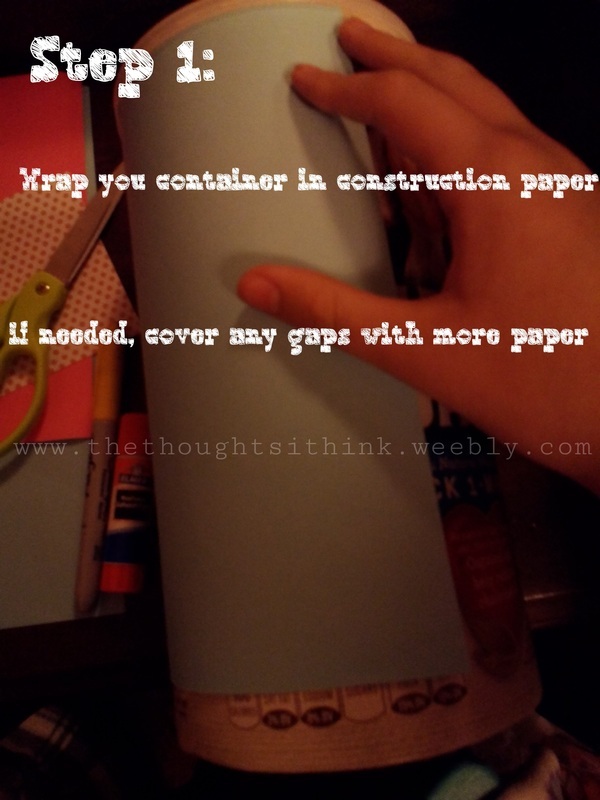 Get out any pretty card paper or construction paper you have! 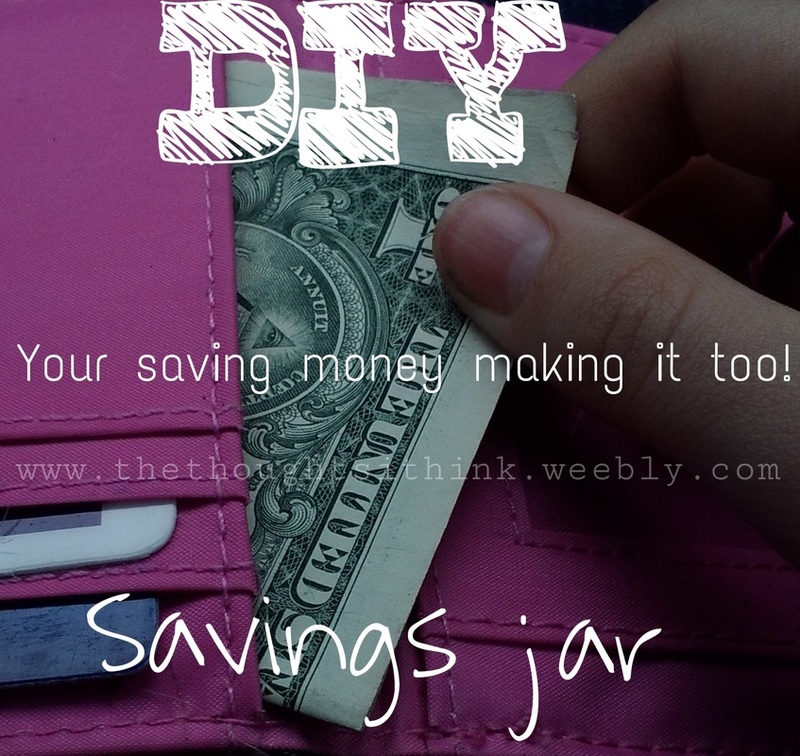 Were going to make a savings jar! I already made one and i am extremely happy with how it turned out! 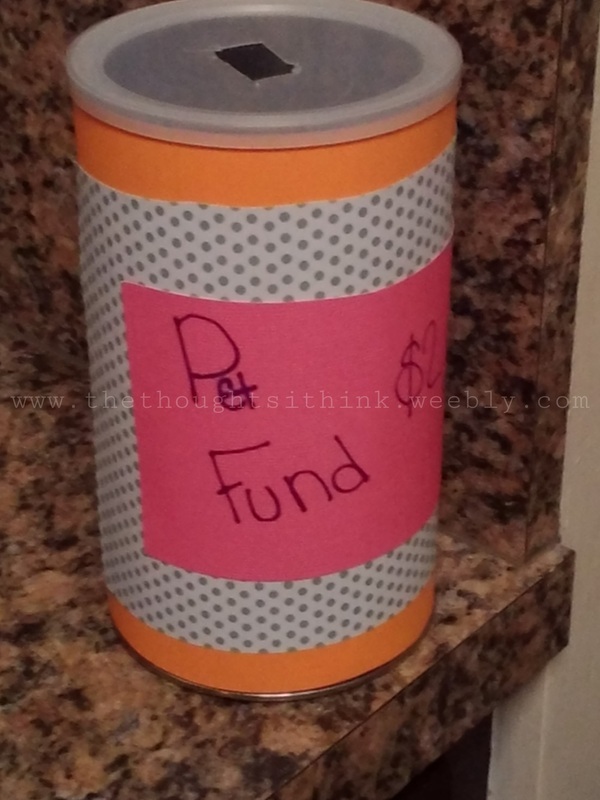 Mine is labeled for my pet fund. Mine is for buying food, new toys, or treats! Although i only put a small amount in per week, it will build up fast! And if i decide to, i can add more in! The littlest amount i can put in per week is $2.00 but i can go as high as i want! So this really will build up! Your prices, decorations, and purposes will obviously be different. But i did think it would be fun to share! Lets get started! In the end, my second one did not turn out as nicely as the first one, just because it is taller and the paper was to short both ways. But, It will turn out well if you are careful, precise, and creative! This is actually something i learned how to make off of YouTube. The lady making it actually was making hers for a vet fund and it is a little bit different than mine because from the way she wrote it on her container, it seems like she adds more in every day rather than every month or week. But, i thought that i would share it with ya'll . Here is a link to the YouTube video and then her website all about hamsters ( well, for the people who have hamsters anyway.) I hope you enjoyed! Healthy dog treats! Grain, gluten, and corn free! My dog, Layla, Begging for a treat! 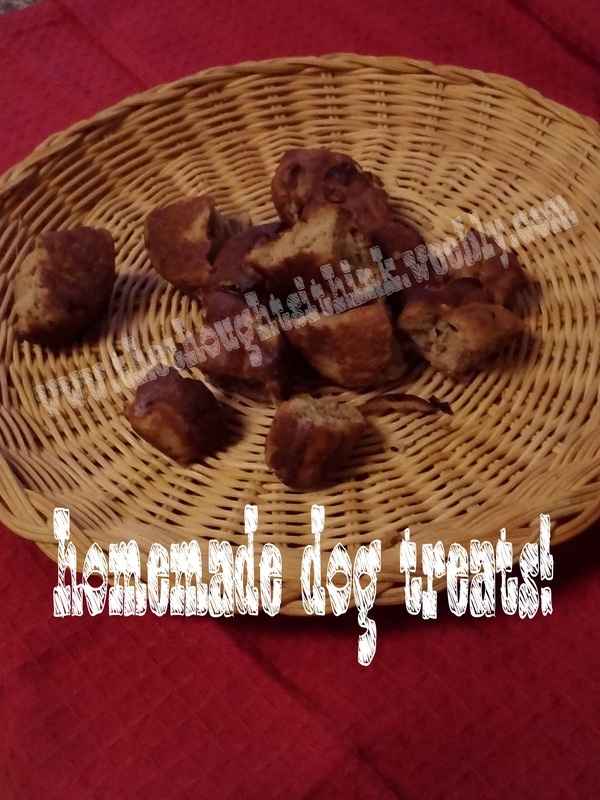 These yummy treats ( to your dog!) are grain free and simple to make! They look like cute biscuits that are made for people! ( But don't eat them. They probably taste bad to us, But my dog loves them! All though... She's not very picky!) My dog begs for more! (Literally) Make sure to consider any allergies your dog may have! This recipe does not require a stove, but a toaster oven set on bake! Vegetable oil ( Read the ingredients on it first to make sure the kind you use OK for dogs. Instead of using vegetable oil, i used coconut oil which can be bought at http://www.vitacost.com/vitacost-extra-virgin-certified-organic-coconut-oil-16-fl-oz-9 ) Or can be found at your local grocery store. If when you stir, it does not feel like the texture of dough ( Don't use your hands to feel it, i am talking about the consistency of it ) It should be think and gooey. It will not be super sticky, this is why we are using a muffin tin instead of a cookie sheet. If the consistency is not as described above, Add more peanut butter a little at a time if its not thick enough, If its to thick add a little water. Using your spoon and fork, scoop out the batter into the tins. Use the fork to scrape it off the spoon. Cook for 10 minuets and then check on your biscuits, They should be soft, but not gooey any more. Use a fork or toothpick to stick into a biscuit, If it comes out clean, they are done. If it doesn't, cook them for 5 minuets at a time more, checking with your toothpick or fork in between until it comes out clean! let cool then put in a container and refrigerate! Let your dog have a taste and tell us in the comments what he or she thought of them! Hi! Call me may! I'm sure if your reading this, you want to know more about me! Well, here you go! I enjoy writing, typing, and talking! I Guess that's why i like blogging! I have A dog ( Layla; breed-Boxer) And a chicken named Benedicta! I also enjoy spending time with my pets and drawing! Please enjoy my blog!